From intimate vacation rental homes to large luxury private estates, VisitMyVilla.com offers a variety of vacation rentals of different sizes, amenities, and price points. VisitMyVilla can help you find the perfect vacation home to match your needs. 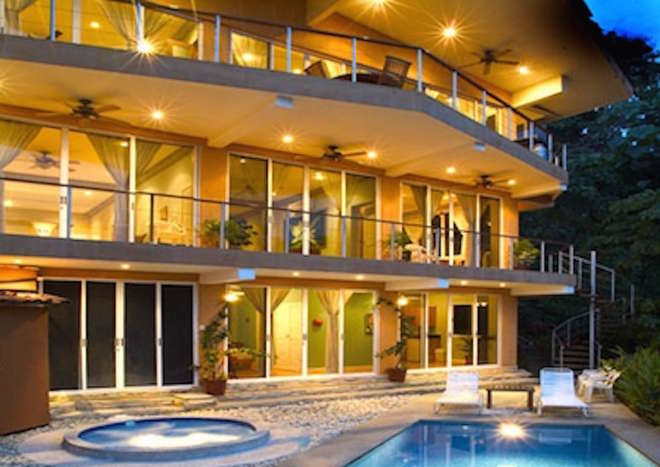 All our vacation rental homes are in Manuel Antonio… the crown jewel of Costa Rica. Let our house concierge set up your tours and excursions or arrange for private gourmet chef services. You can relax in luxury in your own private rain-forest villa. 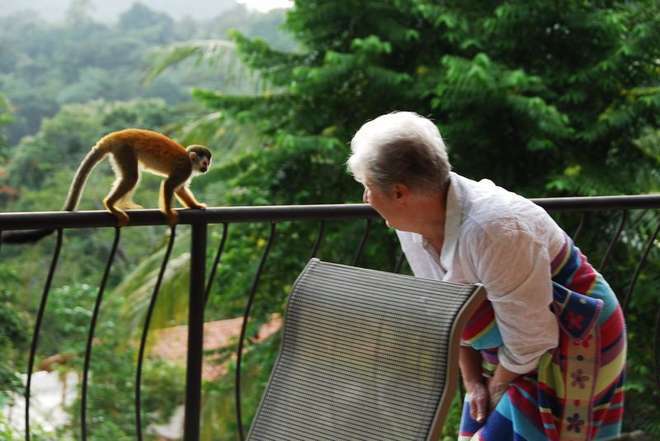 See monkeys, toucans, sloths, and other exotic wildlife from your private balcony. In addition to your private house concierge, each home staff includes daily maid service, gardener, pool service, and optional gourmet chef. 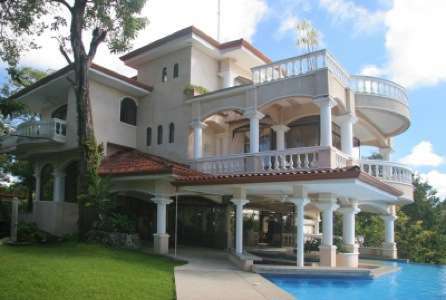 You are guaranteed the absolute best prices from VisitMyVilla.com because you are renting directly from the proud owners. From 2 bedroom romantic villas to an exquisite 14 bedroom estate, all VisitMyVilla.com luxury homes come complete with swimming pools, ocean and jungle views, fully equipped kitchens with high end appliances, luxury linens, and daily maid service. We are there to help you make the perfect, relaxing vacation. We do not offer every home in town. We are not limited to vacation homes in just one community. We know every vacation home on our site intimately. Because we are the owners, we can guarantee the best prices in town. Our hand picked luxury vacation rental homes are simply the best, most requested, most popular vacation homes in Manuel Antonio, Costa Rica. All homes include a personal concierge to help plan your tours, excursions, spa services, transportation and even gourmet private chef services. 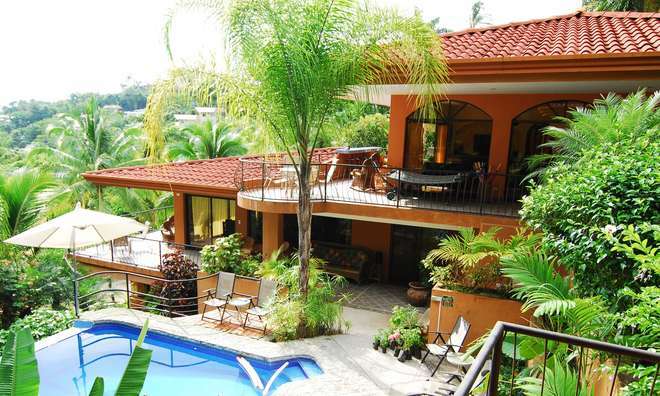 All our rental homes are in Manuel Antonio, the crown jewel of Costa Rica. The Manual Antonio National Park was voted one of the top 12 most beautiful national parks by Forbes Magazine and our stunning beaches are always in everyone’s top 10 list. Manuel Antonio is the perfect family vacation destination with something for everyone to do from swimming and kayaking, to zip-lining and mangrove tours, to horseback riding and hiking through the jungle. Contact us today to discuss your needs. We can help recommend one of our vacation rental homes that will be the perfect fit for you.